Aircraft manufacturer Boeing is apparently getting help from struggling smartphone maker BlackBerry to build a new type of secure smartphone for government agencies. The self-destructing “Black” phone will include biometric security sensors, and a tamper proof casing that will destroy the phone in an emergency. The Android based phone have raised many questions about the involvement of both companies. While it makes sense that BlackBerry would be involved with building a secure device, it is unusual for it to be helping out on something based on Android. Although, admittedly the BlackBerry Enterprise Service was built to be OS agnostic. 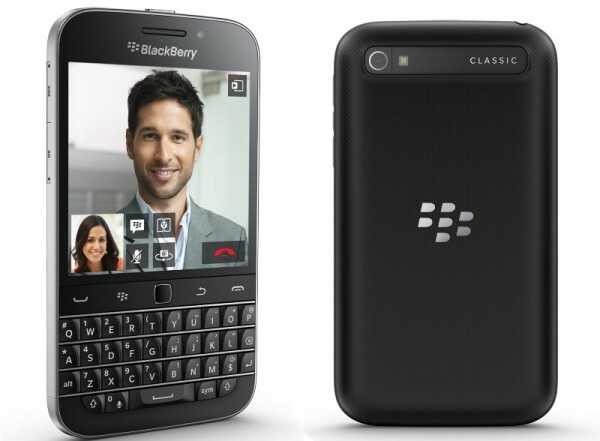 Security is also the company’s specialty, with some governments restricting high ranking officials to BlackBerry devices. Boeing on the other hand, mainly makes aircraft. It does, however, have a lot of experience with working top secret government contracts. Which would provide it with at least an idea of what is required of a highly secure communications device. Whether it is capable of switching from making commercial planes and fighter jets to smartphones is a whole different story. 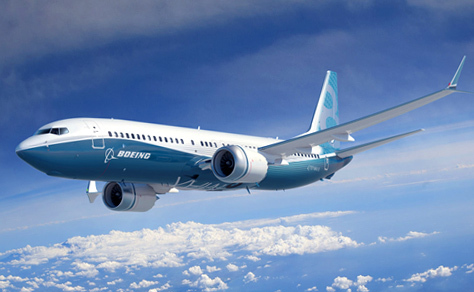 The device has been planned since 2012, although Boeing has not set an official release date for it. Whether it clears the US Department of Defense and NSA’s stringent requirements for security is a whole different question.